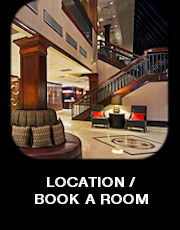 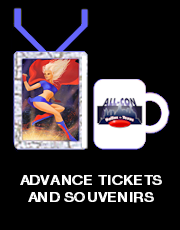 ALL-CON offers over 400 events during our 4+ day event every year. 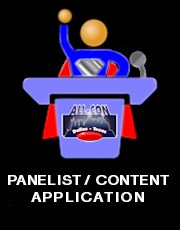 Most of our panels, contests, workshops, and performances are produced and presented by content providers. 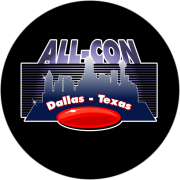 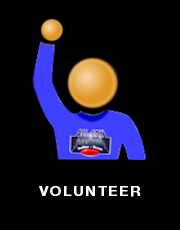 ALL-CON also provides a portion of the quality programming utilizing staff and resources. 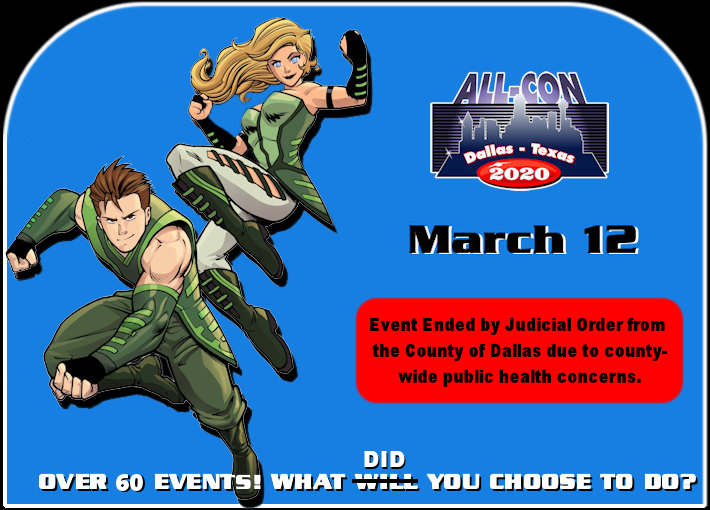 Events linked here are ALL-CON productions.